The Mercedes-Benz commercials always say, “The Best or Nothing.” So entry-level luxury sports sedan buyers may naturally assume they can’t afford a Merc. WRONG! 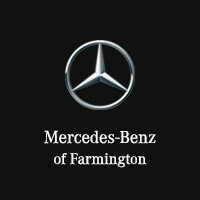 In March 2019, Mercedes-Benz of Farmington will be getting its first delivery of the brand-new A-Class. It’s an entry-level vehicle that feels like much more. Mercedes says that “A” stands for “Advanced.” The A220 lives up to that promise. 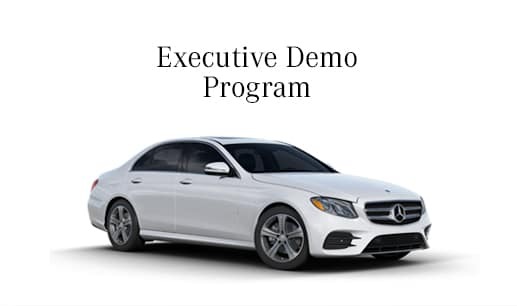 Both the front-wheel drive and 4MATIC® all-wheel-drive versions come with a 2.0-liter, four-cylinder turbocharged engine mated to a seven-speed automated manual transmission that develops 188 horsepower. Choose from four driving modes and three different suspension options. Both versions start at less than $35,000 and come with a four-year, 50,000 limited warranty. Innovation comes standard, including the new Mercedes-Benz User Experience (MBUX). Need something? Just start with “Hey, Mercedes.” Voice recognition, through the MBUX, controls many cabin features, including the available Navigation system. MBUX allows you to update your car while it sits in the driveway. The bugs seem to have been worked out: Edmunds.com says MBUX “works great.” Dual seven-inch digital displays for information and entertainment are upgradeable to 10.25 screens, and there’s both wireless phone charging and five USB ports. Entry-level doesn’t mean skimpy. Standard features include an automatic emergency braking system that detects cyclists and peds, panoramic sunroof, LED lighting, two-zoned climate control and both iPhone and Android integration. There’s also a ton of available upgrades including additional safety technology like lane assist and adaptive cruise control, multicolored ambient lighting, head-up display, premium audio and seats that are heated, ventilated and massage you. The 2019 Mercedes-Benz A Class is a sports sedan for anyone who loves driving with a touch of luxury.